Want to earn money recruiting for Israel Outdoors? Israel Outdoors is looking for high energy, well-networked students or young adults to join this year’s cohort of marketing and recruiting interns. 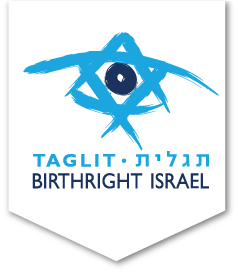 Israel Outdoors is an official organizer of trips funded by the Birthright Israel Gift. 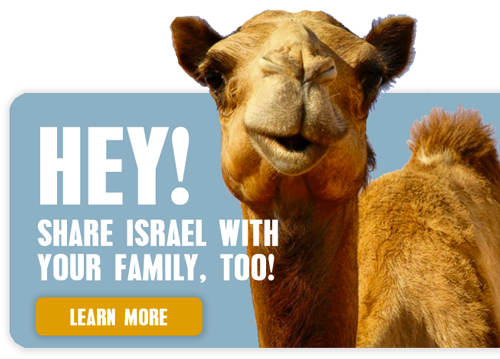 Israel Outdoors is committed, both philosophically and materially, to providing this once in a lifetime opportunity through a lens that focuses on connecting Jewish adults with the land of Israel. Respond to any inquiries by the Marketing & Recruitment Manager in a timely manner. 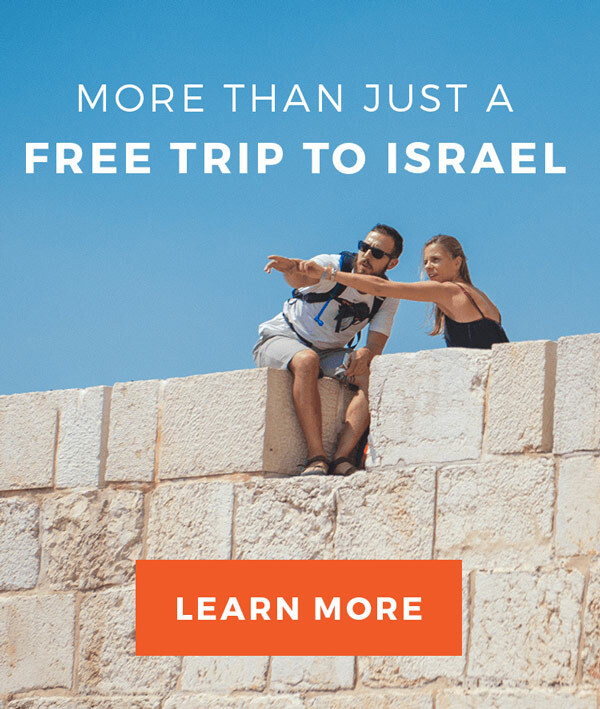 Israel Outdoors Marketing and Recruitment Interns will be compensated $30 for every participant (minimum 5 recruited), and will receive a $100 bonus for every 5 participants who attend a Birthright Israel trip with Israel Outdoors. If you are interested in applying, please complete the form below.